Crisis? What Crisis? Chelsea showed exactly why they are the champions. A tired looking Everton were outplayed by Antonio Conte’s men in all ways possible. 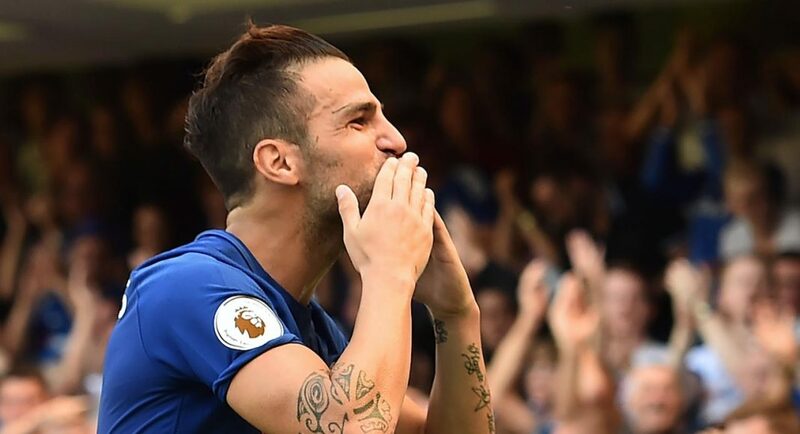 Two goals in the first half from Chelsea’s Spanish duo, Cesc Fabregas and Alvaro Morata was enough for the Blues to get all three points at home. Thibaut Courtois could have literally taken a walk around Stamford Bridge during the match as there was nothing from the Everton front three. 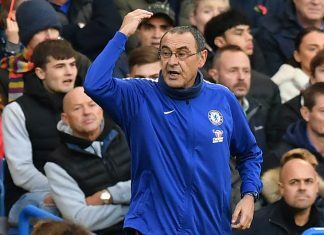 Antonio Rudiger, David Luiz and Cesar Azpilicueta shut them even before they reached the Chelsea box. 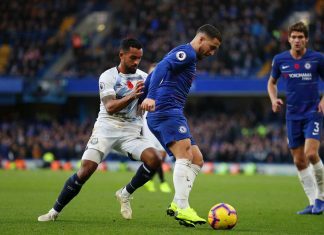 Cesc Fabregas and N’Golo Kante dominated the midfield and went past the Everton counterparts like they were the dummies in the training ground. Marcos Alonso and Victor Moses did the same on the wings. Unlike the Everton front three, Alvaro Morata, Pedro and Willian were linking up very well and were squeezing passing through the Everton defense and shooting at will. Courtois – 10: Because, why not? No mistakes, no goals conceded. What can I reduce his ratings for? Azpilicueta – 8: Couple of mistakes but that assist was just sublime! David Luiz – 8: Solid at the back as usual. 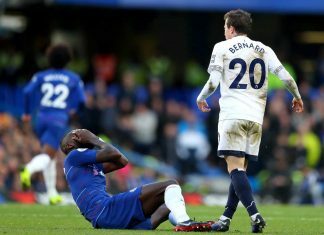 Rudiger – 8: Couldn’t have asked for more from him. 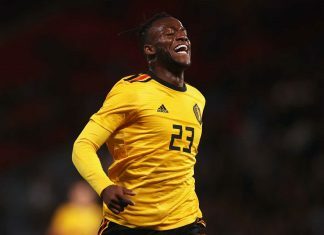 Moses – 6: Was good in defending but was woeful in attack. Could have scored 1-2 goals himself while also making 3-4 assists.Fabregas 9, Kante 8, Alonso 7, Willian 8, Morata 8, Pedro 7. Fabregas – 9: Man of the match easily. 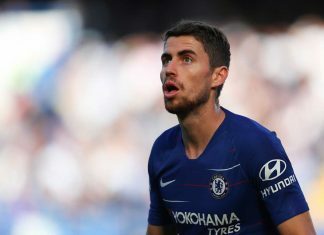 Dominated the play and was the captain of the ship for Chelsea. Kante – 8: Typical N’Golo performance. Never stopped running. Alonso – 7: Was delivering some poor crossing in the first half but was excelling in doing it in the 2nd half. Could have scored as well. Willian – 8: By far his best performance of the season. Conte’s going to have a tough time picking between him and Pedro when Hazard returns. Morata – 8: An assist and a goal. What more can you ask? Pedro – 7: Solid performance but was very bad in shooting. That nutmeg on Keane was his highlight of the game.